We recently published A Guide to Trade Credit Insurance as part of our Finance and Banking publishing programme. This release comes on the heels of a forthcoming series on alternative asset investing and a major book project on business modelling. 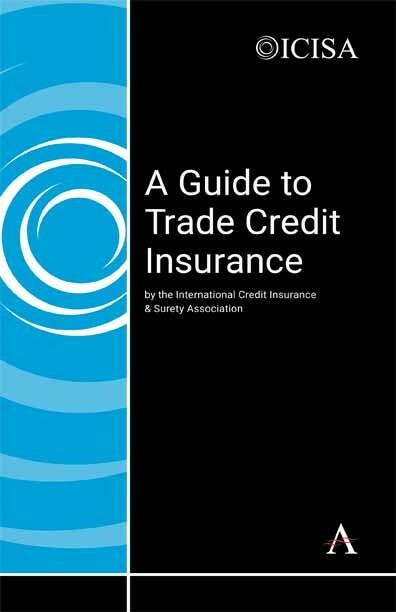 A Guide to Trade Credit Insurance is a compact volume presents an approachable but detailed guide written by industry experts from an international perspective. Topics they address include the credit process from the initial application sage to the expiration phase of the policy. The book offers practical information on the history of trade, the need for protection against trade credit risks, and a short term credit focus.